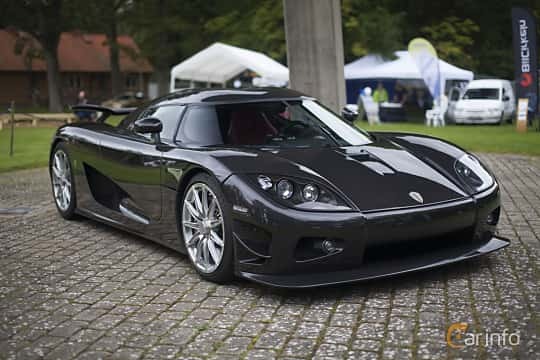 The supercar manufacturer Koenigsegg was founded in 1994 by Swedish entrepreneur Christian von Koenigsegg. 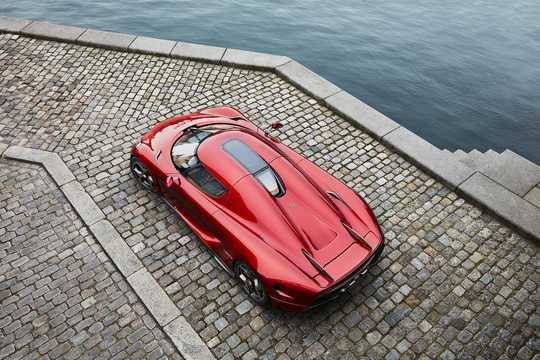 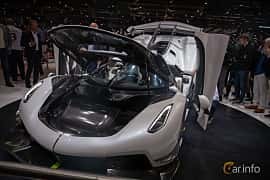 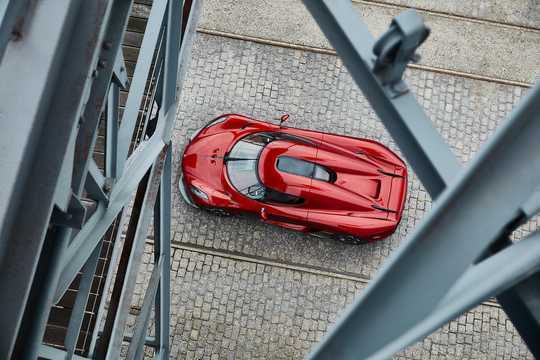 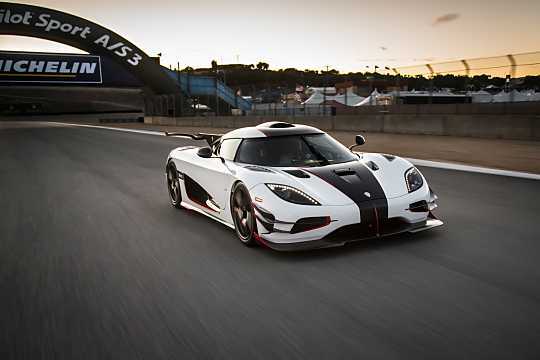 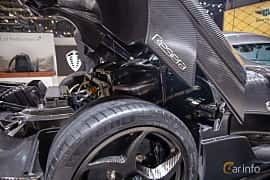 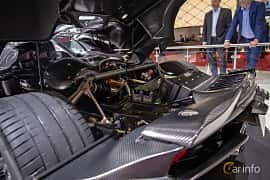 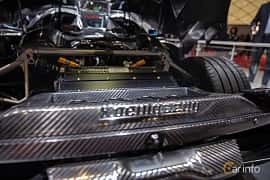 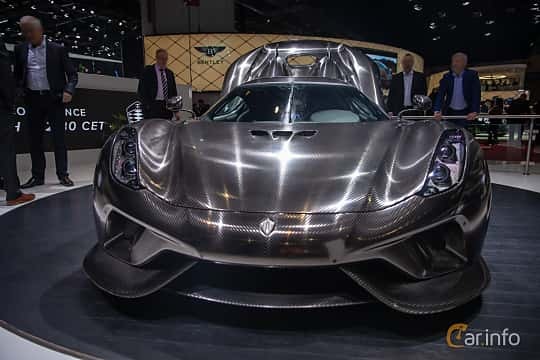 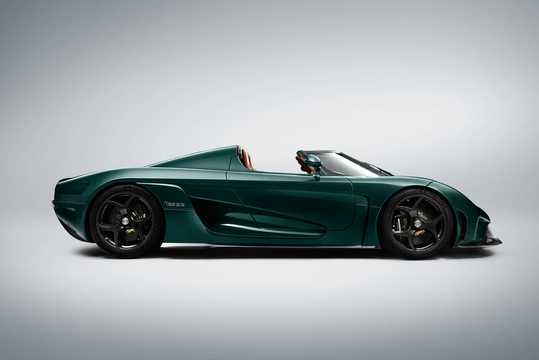 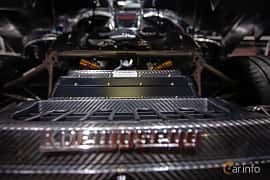 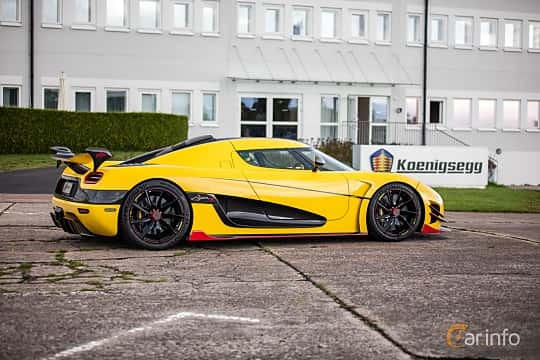 The company's first road legal car was finished in 2002, and since then Koenigsegg has built a reputation and brand as being one of the leading manufacturers in its genre by constant developing and fine tuning. 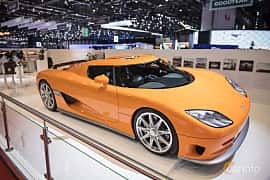 The cars are extremely costly, hand made in very low series. 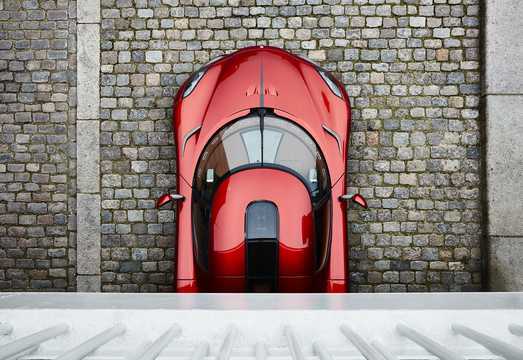 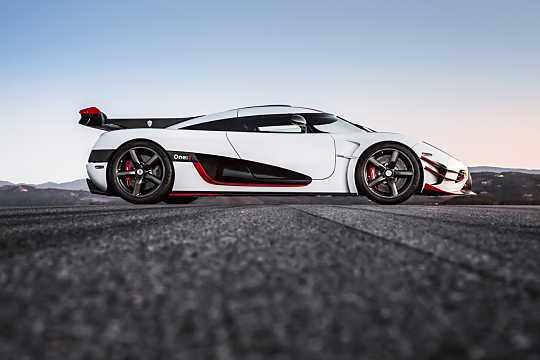 Among the most known are the CCX, the Agera and Regera. 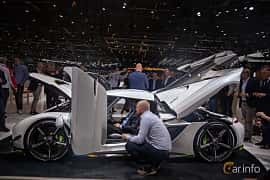 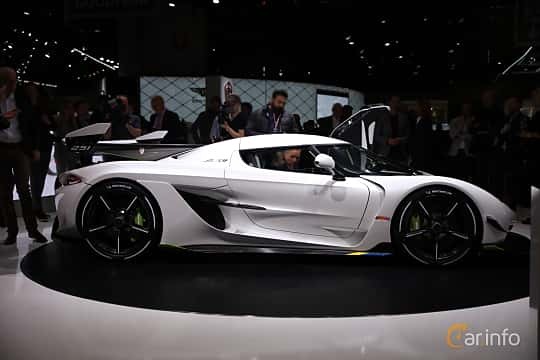 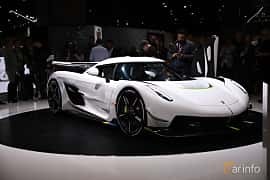 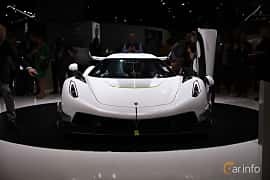 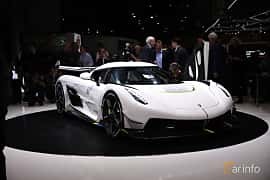 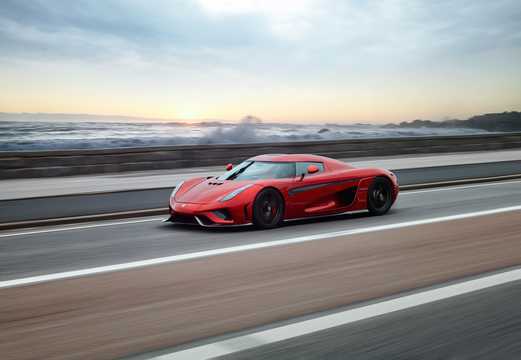 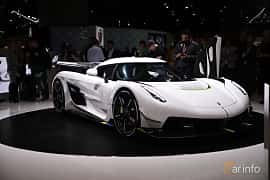 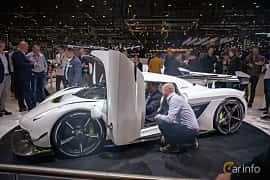 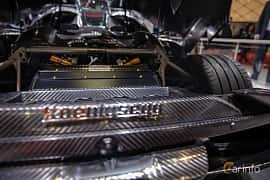 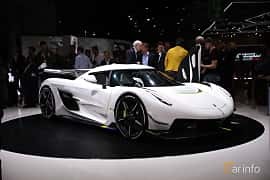 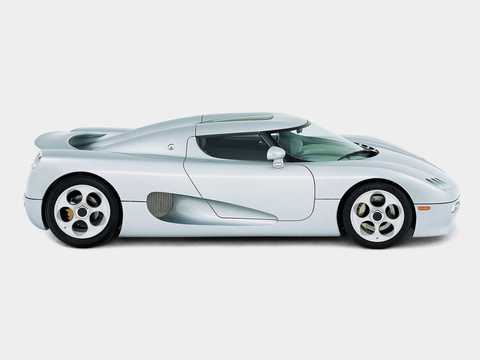 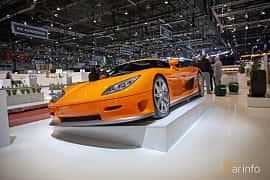 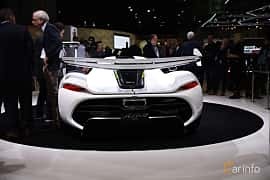 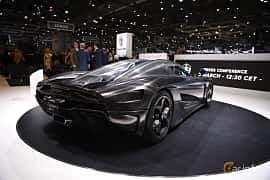 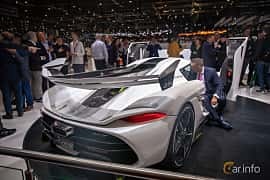 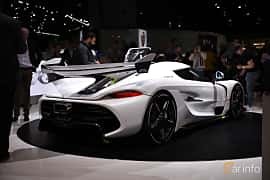 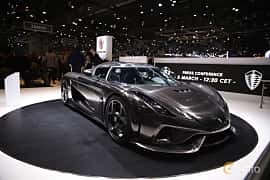 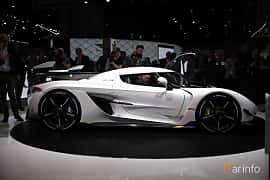 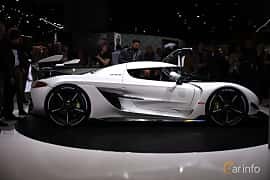 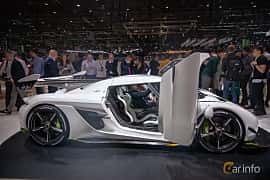 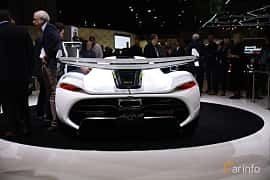 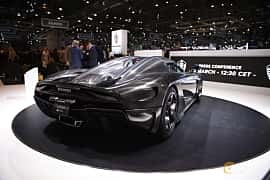 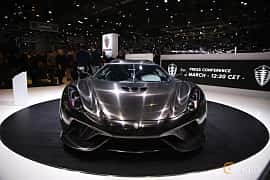 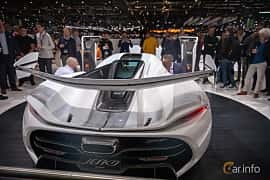 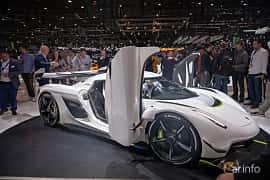 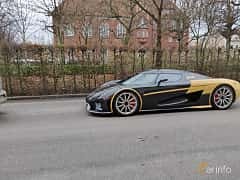 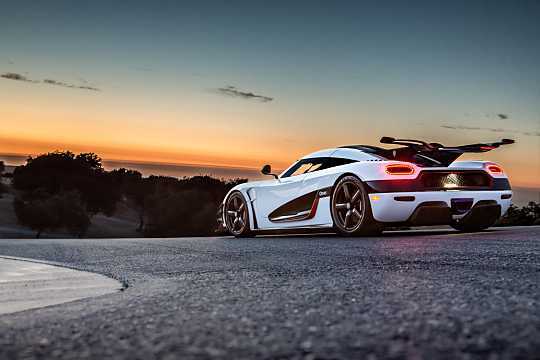 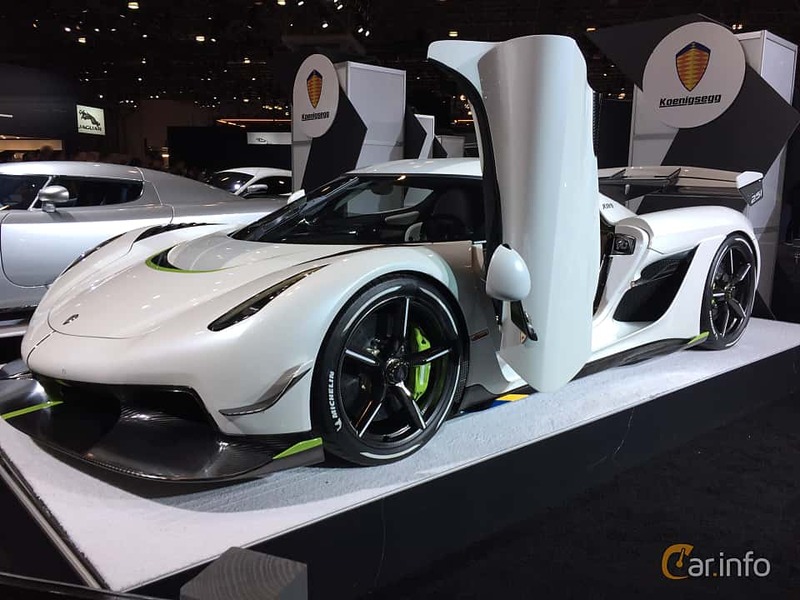 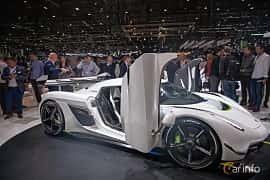 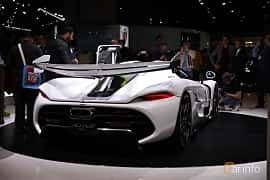 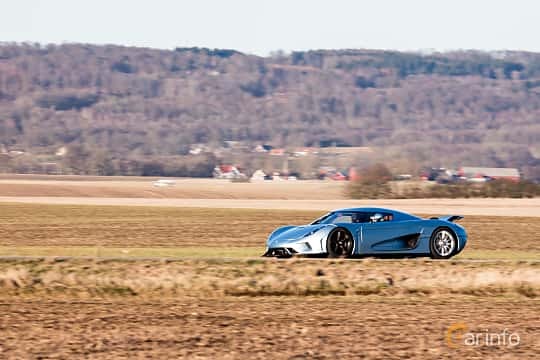 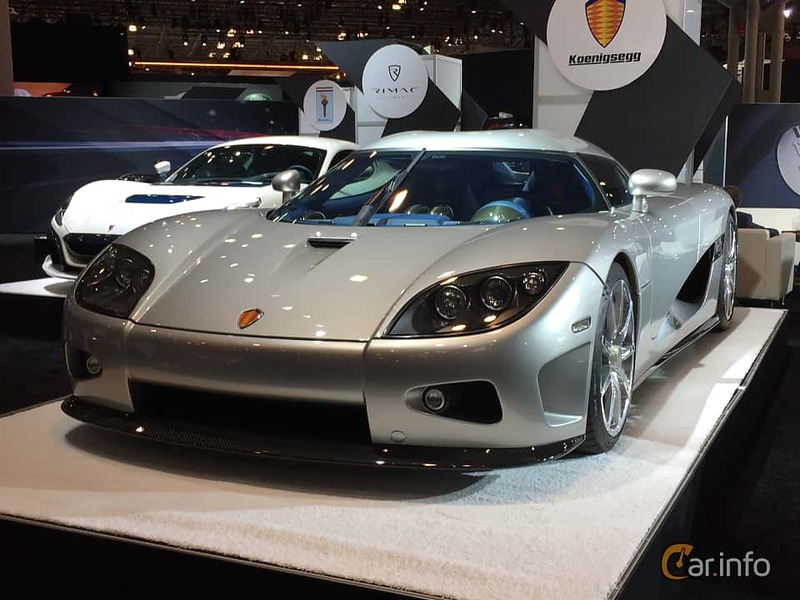 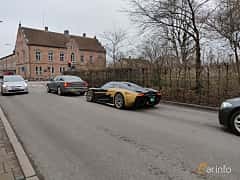 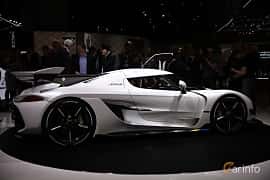 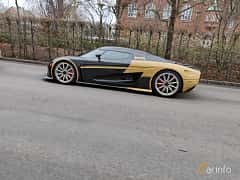 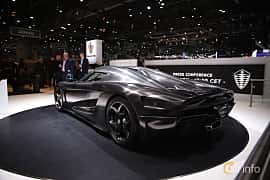 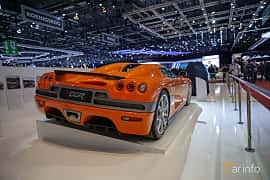 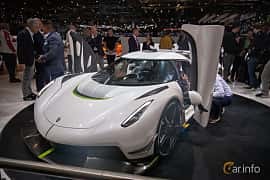 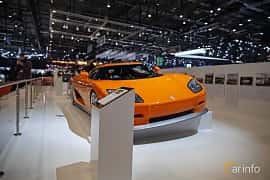 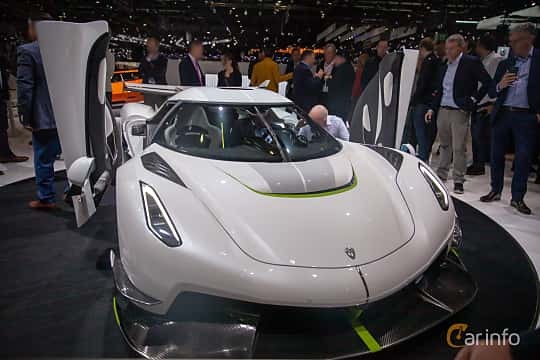 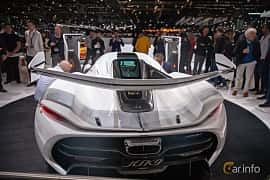 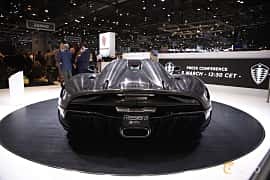 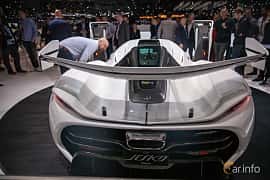 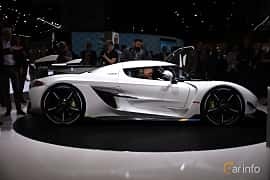 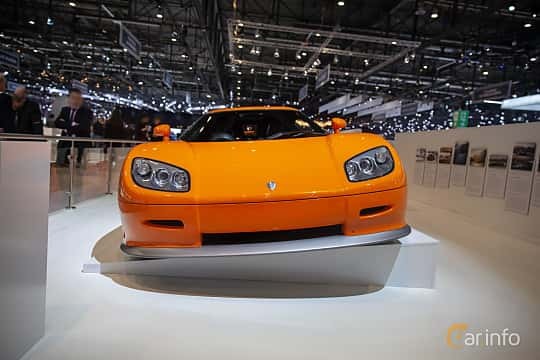 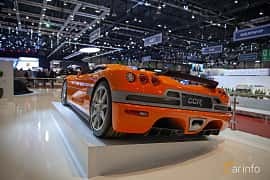 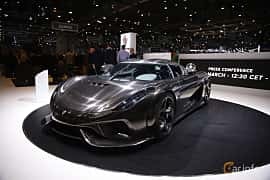 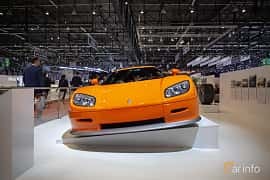 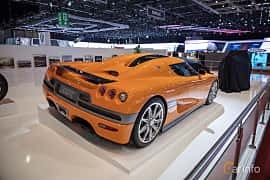 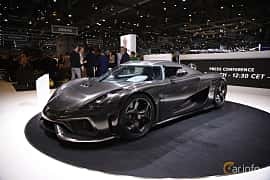 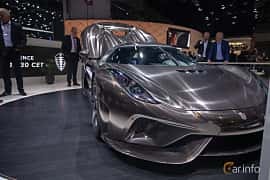 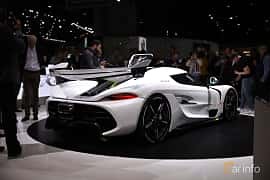 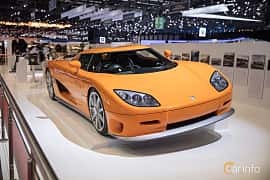 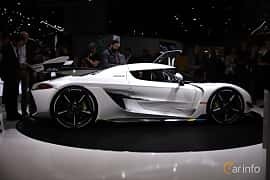 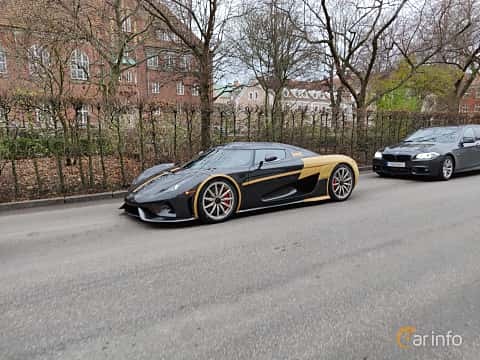 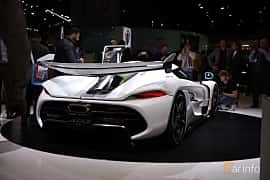 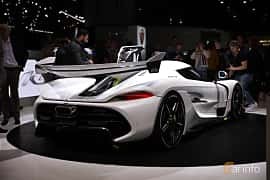 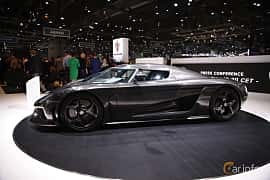 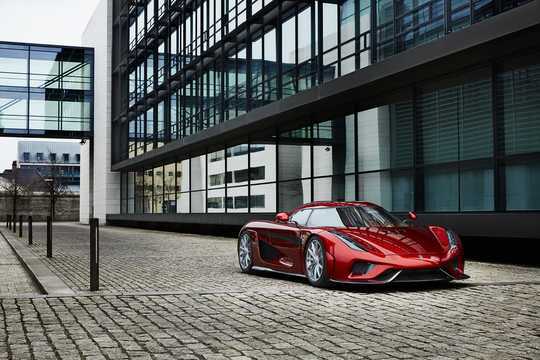 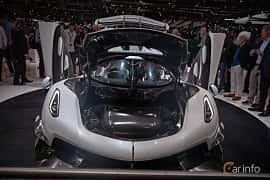 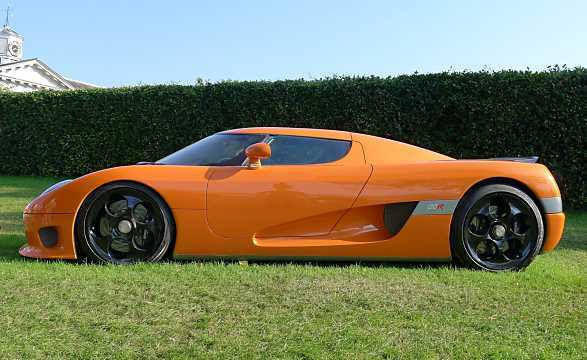 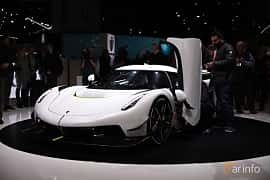 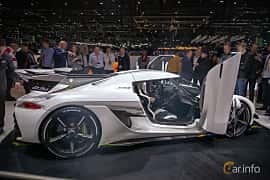 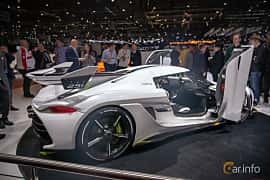 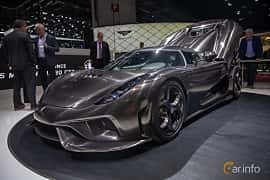 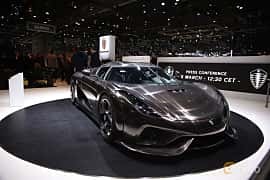 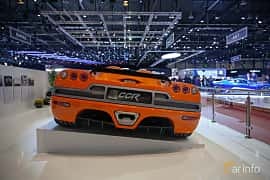 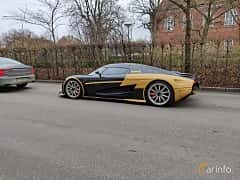 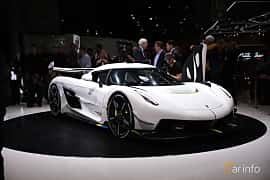 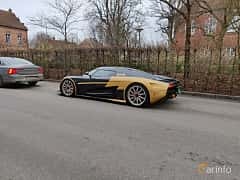 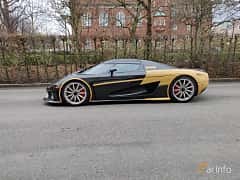 Koenigsegg gained recognition by the public in its home country, Sweden, in the end of the 00's when the founder Christian von Koenigsegg tried to buy Saab from GM in co-operation with the Norwegian venture capitalist Bård Eker.